The annual Thai Poosam Teppam festival of Sri Kapali Temple ended on January 22. And a huge number of people gathered on the steps of the tank gathered to watch it. Around 260 oil barrels and 150 logs were used to build the float. 60 volunteers worked for five continuous days to complete its construction. The alangaram of the deities was an integral part of the festival. Every day, a special alangaram was made with different kinds of flowers and jewellery. More than 95 student volunteers from Ramakrishna Mission Vivekananda College, Mylapore stood at the four gates to manage the people. They helped the elderly people to go up/down the steps. Also, they seated them at a comfortable place. 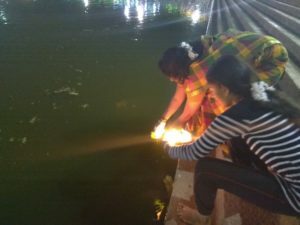 Since people were not allowed near the water, these volunteers collected the archanai flowers and handed them either to priest at the float or inside the temple. Despite the restrictions, a few people floated their camphor lamps over the betel leaves. Some lighted them at the steps. “We have been coming to teppam for the past 31 years. We mainly come to see the water. The whole place would be very beautiful with the floating lamps. 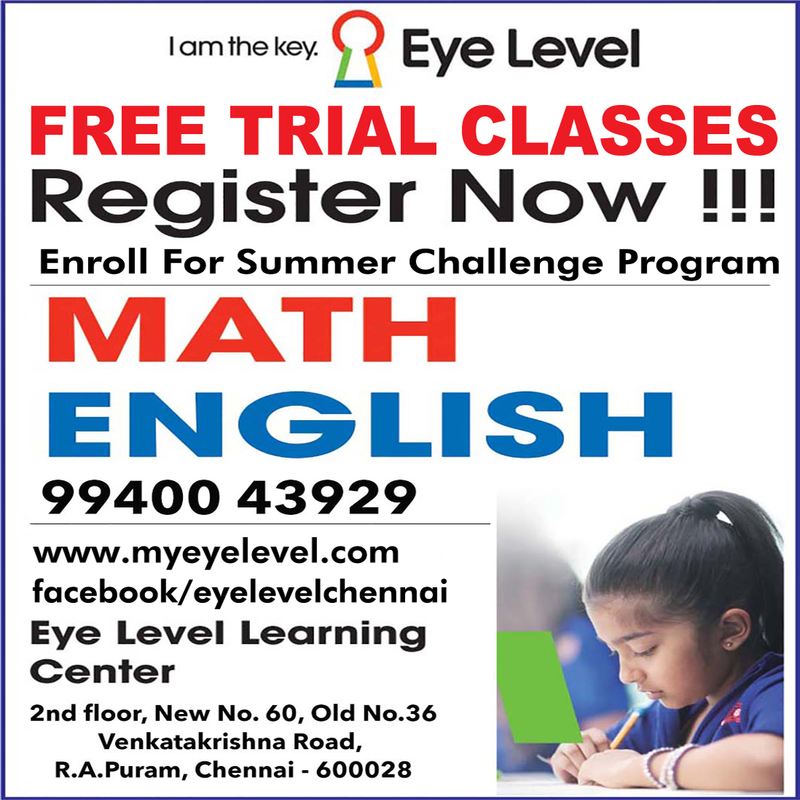 The poor monsoon has really disappointed us,” said S. Varadarajan and V. Pushpalatha from T. Nagar. This entry was posted on Wednesday, January 23rd, 2019 and is filed under Religious. You can follow any responses to this entry through the RSS 2.0 feed. You can skip to the end and leave a response. Pinging is currently not allowed.